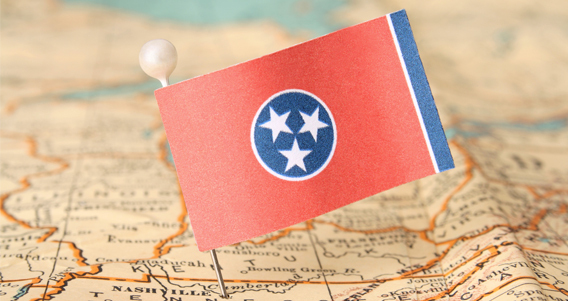 In 2010, while working as Estimator/Project Manager for a large drywall contractor, Andy Creighton saw the need in the Nashville construction market for a drywall contractor that is willing and able to meet the new demands of the industry. He had heard so many stories from his General Contractor friends about the drywall subcontractors on their jobs constantly causing delays, creating problems with other trades, and fighting over just a few dollars in changes on projects. He knew that he had the ability and the mindset to create a successful company that would work with General Contractors for the greater good of the project, form lasting relationships, and provide high-quality workmanship in the process. He started his company later that year with a long-time friend and drywall veteran, and the company enjoyed immediate success. 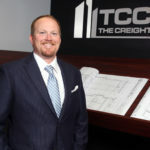 A couple of years later, his business partner wanted to phase-out his involvement with the company as he approached retirement, and Andy become the sole owner of The Creighton Company, LLC. 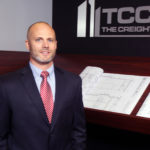 In the past few years, TCC has ‘turned’ more than 3,500 apartment and condo units all while continuing their success on traditional metal-framed commercial projects. 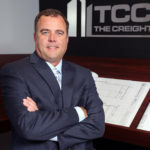 While TCC remains one entity, the company has two divisions: multi-family and commercial. The workers and project managers specialize in one of the two specialty areas with very little crossover. Simply stated, the two specialty divisions require separate, specialized skills. Safety: We’ve never had a loss-time injury, nor have we received an OSHA violation. Quality/Management: Over the past decade or two, it has become trendy for subcontractors to “sub out” their work either in-part or entirely. At TCC, we’ve decided it’s in our best interest to do what we signed-up to do, all while providing outstanding service. To accomplish this, we control our own work with constant supervision, daily diligence in identifying upcoming obstacles, and working with GCs and other trades to formulate and execute solutions to those obstacles before they become problems. By adding team members that also subscribe to the same values and virtues, TCC has continued to grow while maintaining our commitment to quality and strong relationships. We do the right thing even when nobody is watching, and that’s what sets us apart from the rest! At TCC, our commitment to you is that we care as much about the project as you do. We work tirelessly to ensure that you’ll want to shake our hand at the end of the job and see us on your next one!